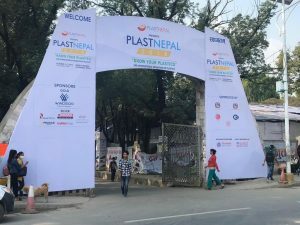 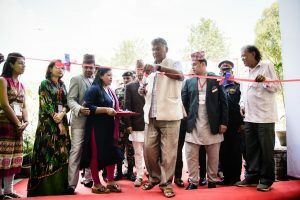 This was the second edition of an exclusive Exhibition on plastic in Nepal–’PlastNepal 2018′. 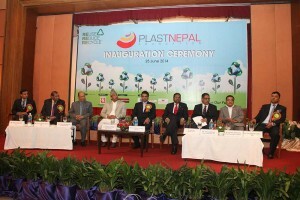 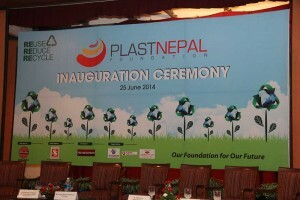 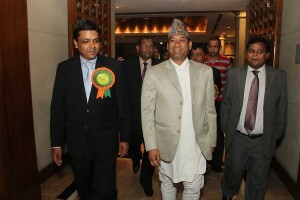 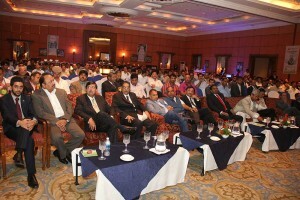 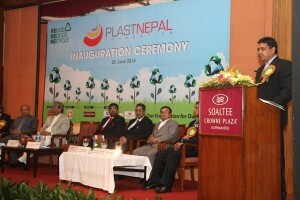 After, its huge success in first edition, the second edition of PlastNepal was more of a classic Exhibition. The exhibition was done from 5-7 October, 2018 (19-21 Aswin, 2075 B.S.) 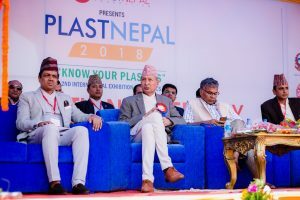 at BhrikutiMandap, Kathmandu, Nepal. 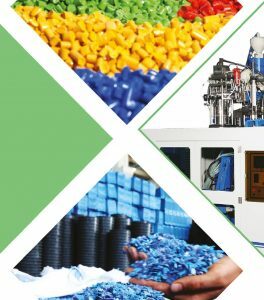 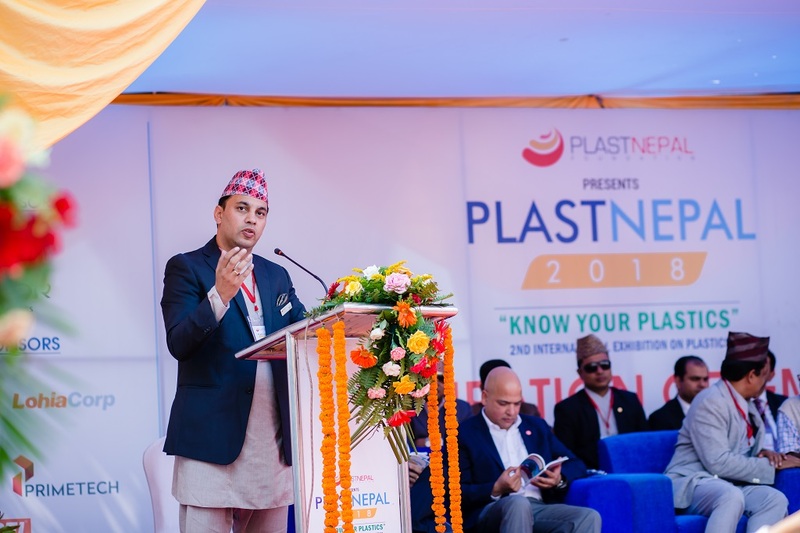 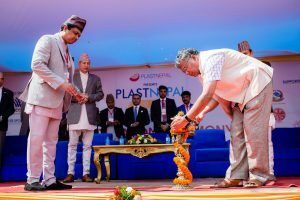 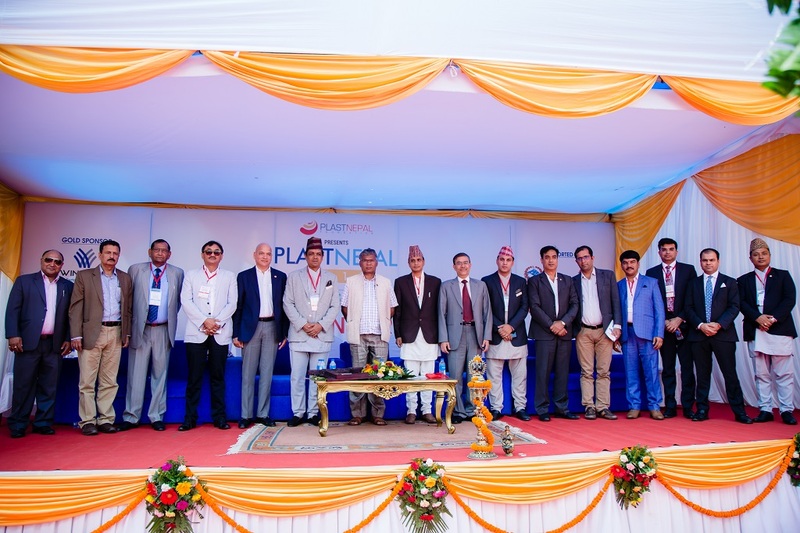 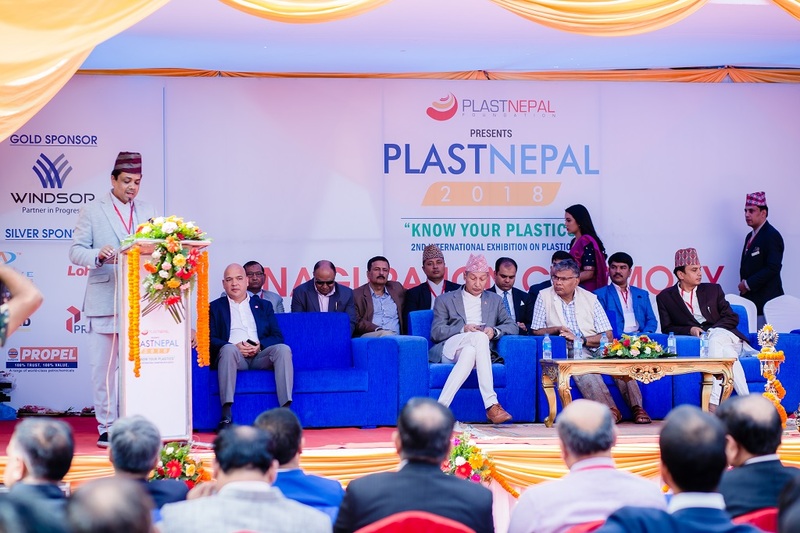 With the theme as “KNOW YOUR PLASTICS,” it was our genuine initiation to create a common platform for bringing together all the stakeholders of Nepalese Plastic Industry and to showcase true picture of Plastic, its Industrial growth and its future potential. 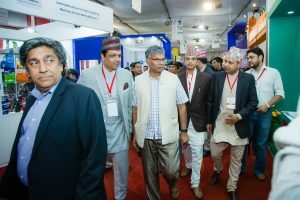 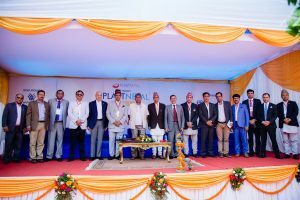 PlastNepal 2018 showcased Raw Materials, Semi-Finished Products, Finished products, Innovative Technologies in Machinery, Equipment and Services related to Plastic Industry. National and International manufacturers, Traders, Service Providers, Experts & Consultants will form a mega trade & information center of exchanging ideas, knowledge and expertise. 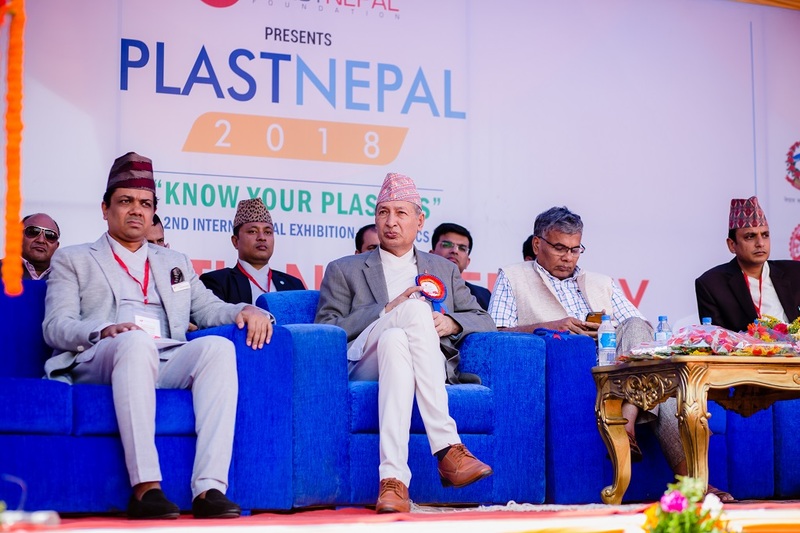 It was our presentation of Nepalese plastic industry, where many delivered opportunities to wider mass of interest groups, business seekers and general consumers.